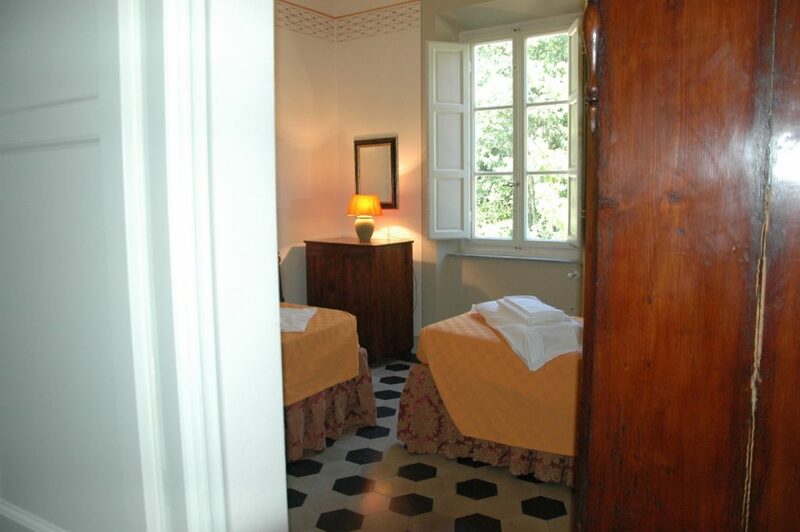 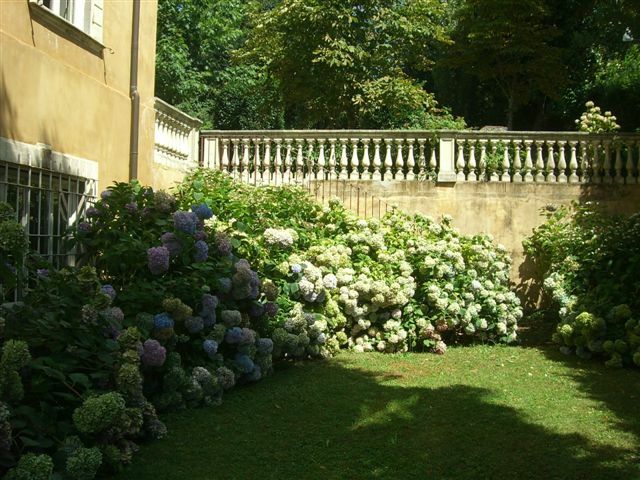 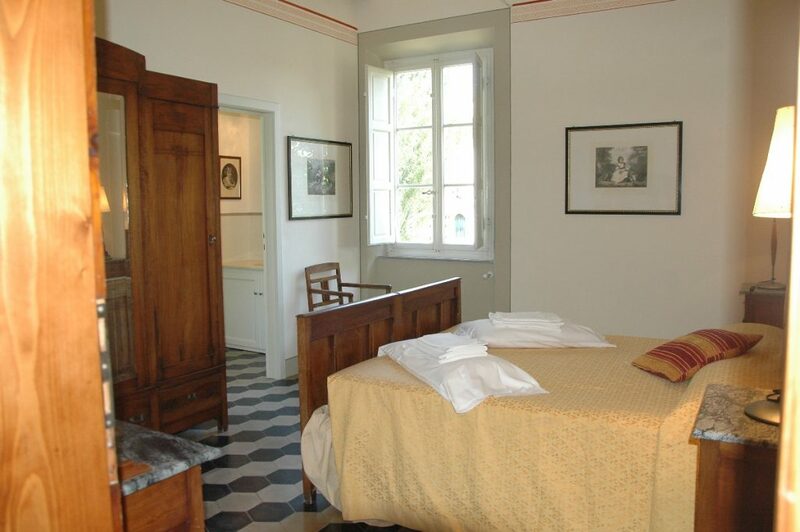 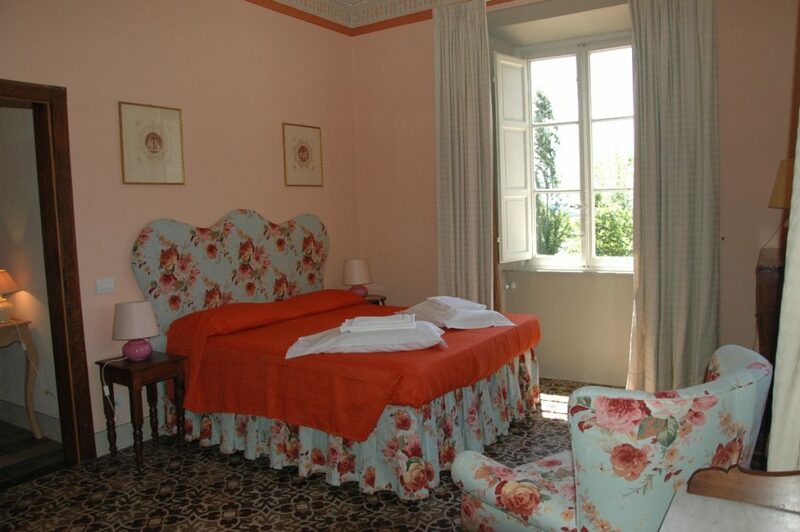 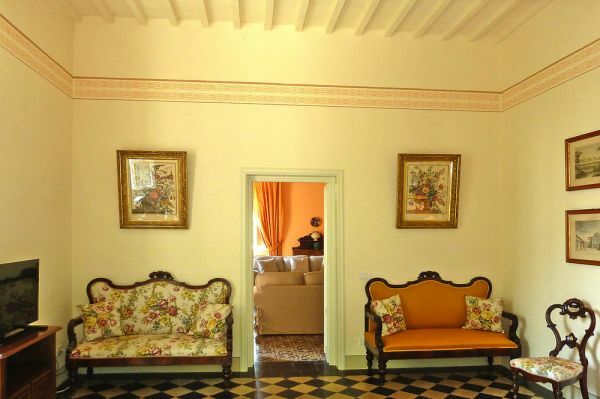 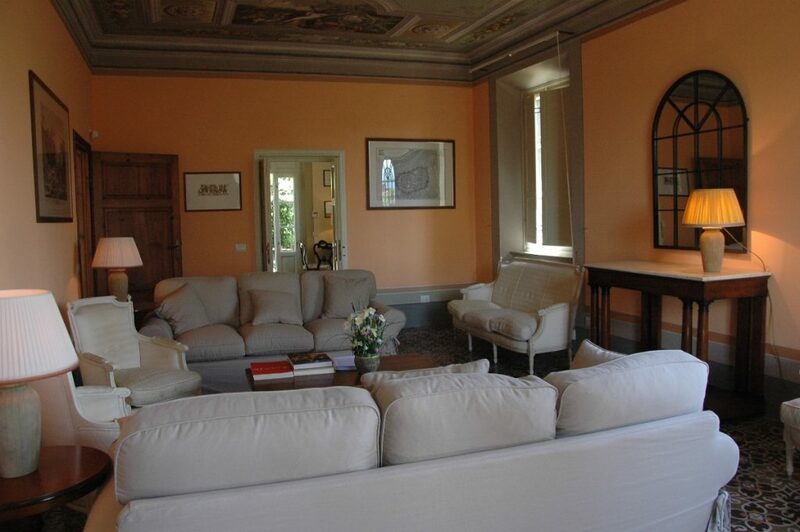 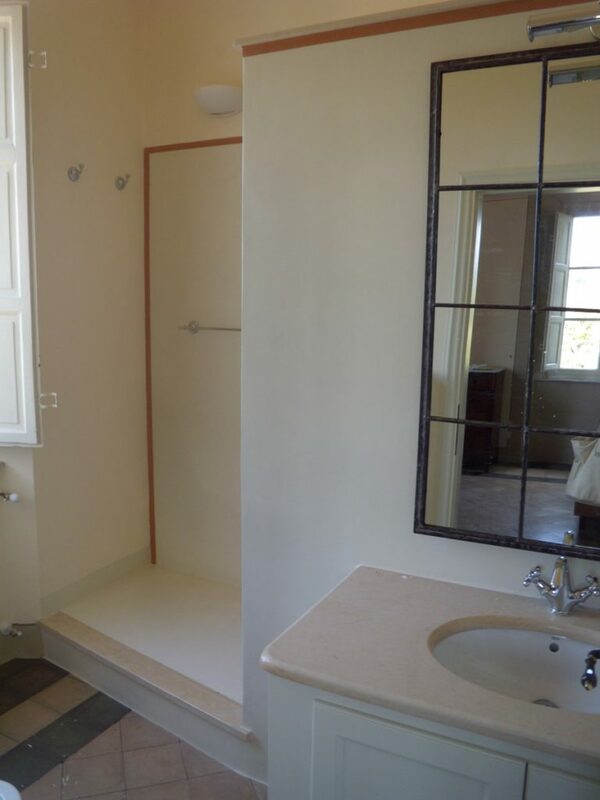 Villa Margherita is a 19th century house located in the hilly noth east area of the medieval city of Lucca. 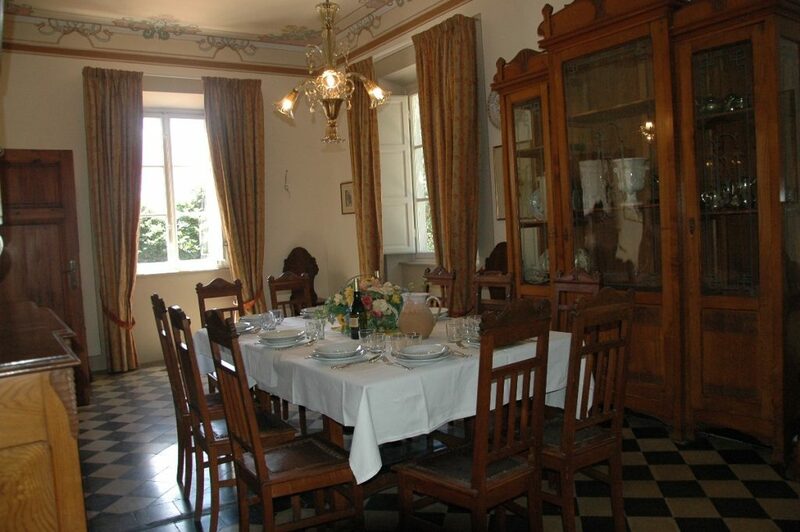 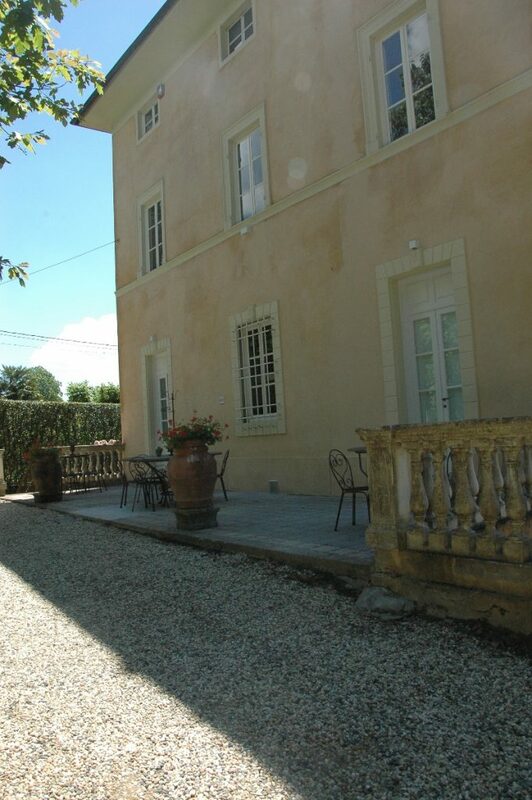 The house retains the charm of ancient times full of antique objects and furnitures. 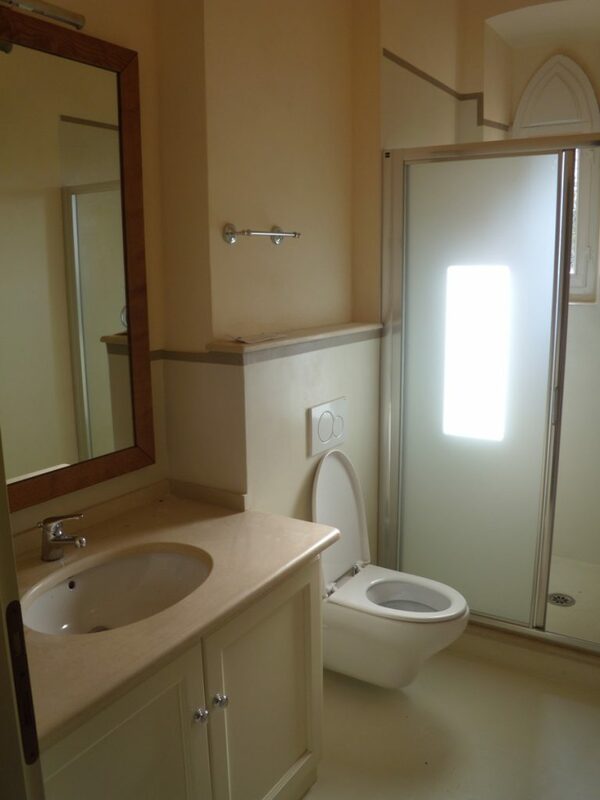 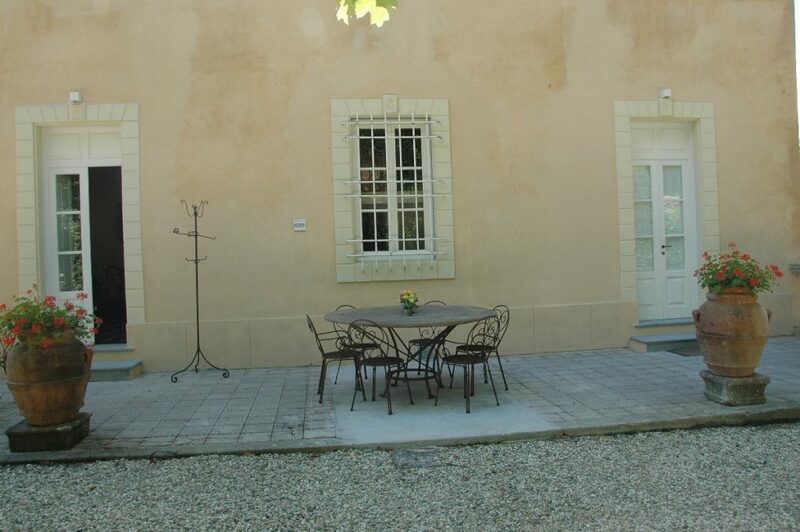 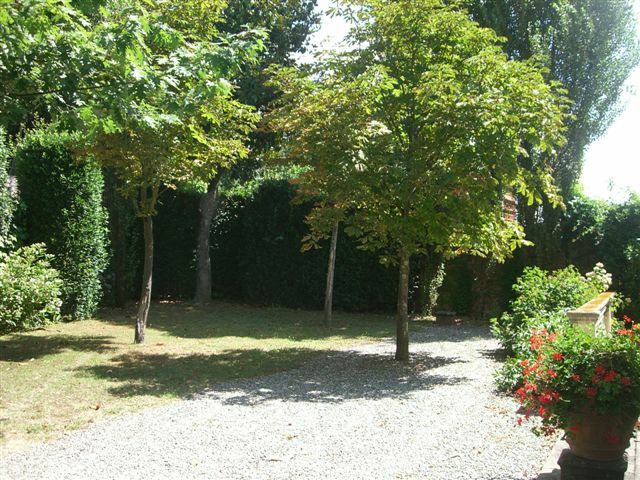 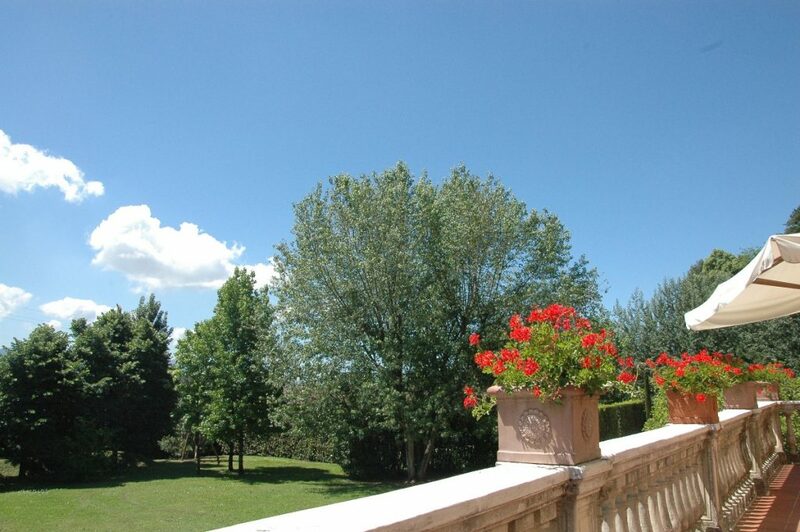 Outside there is a large private garden and swimming pool with a relaxing sun area. 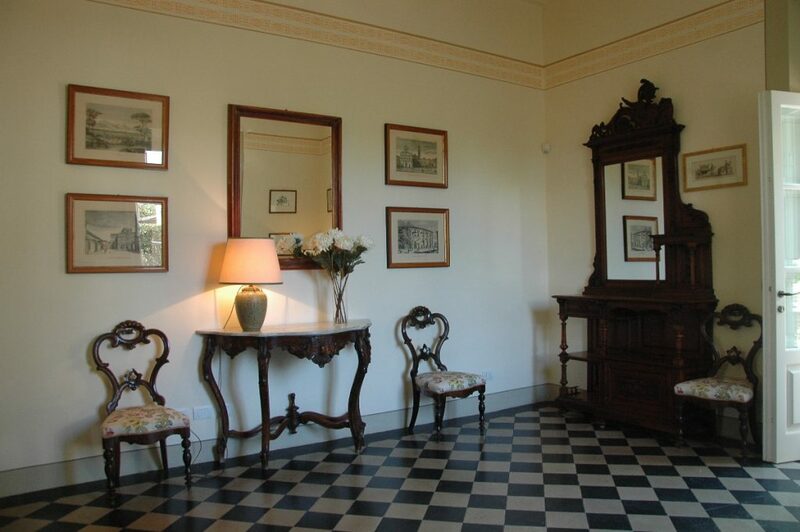 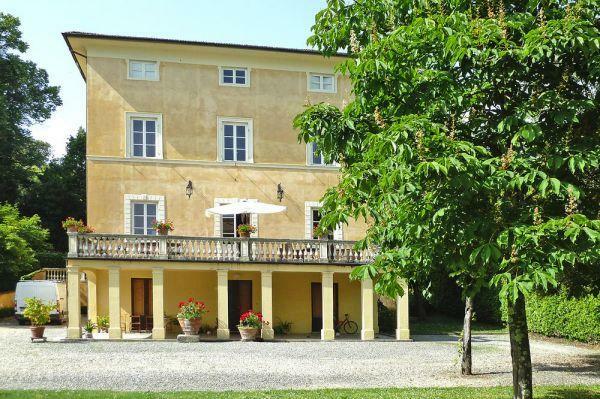 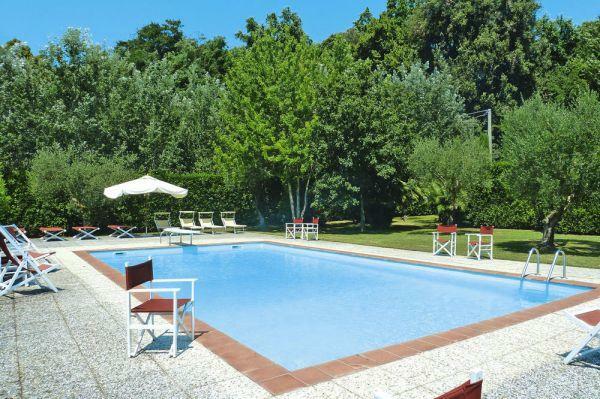 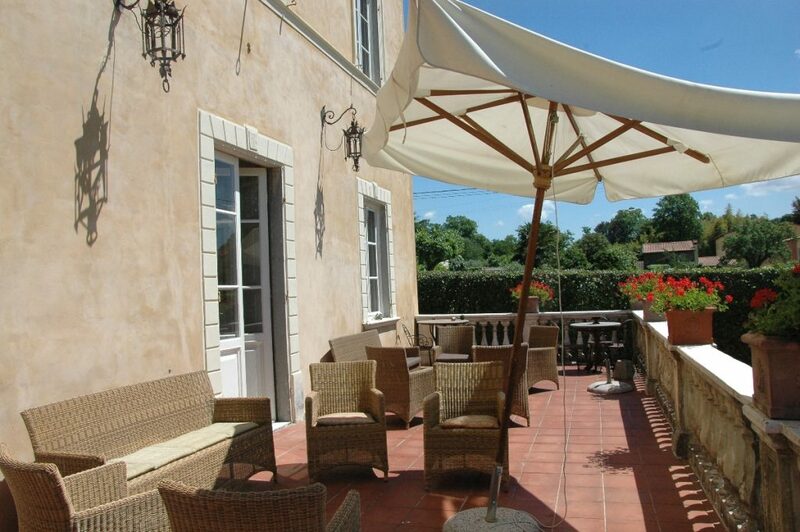 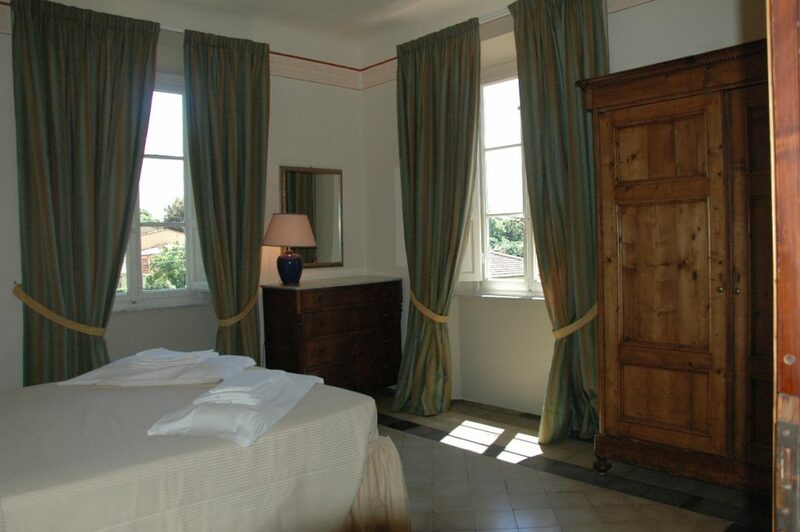 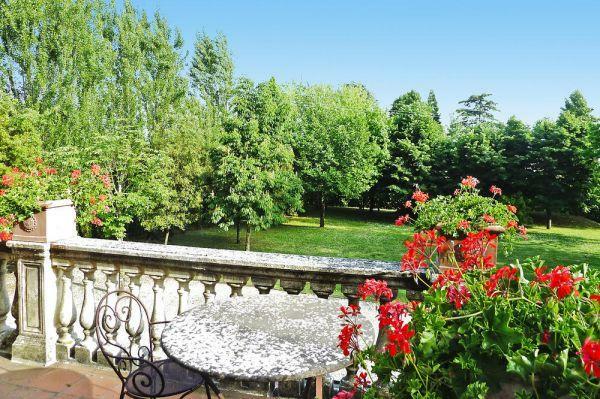 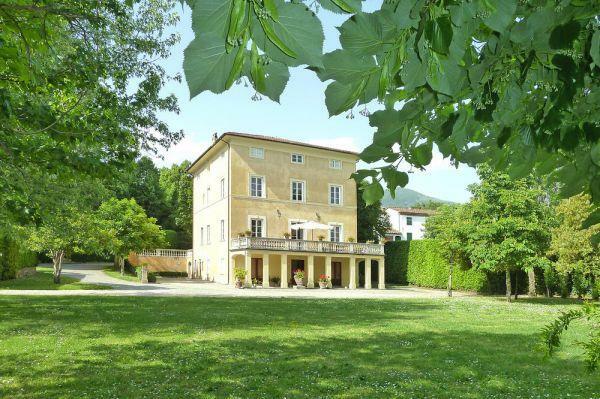 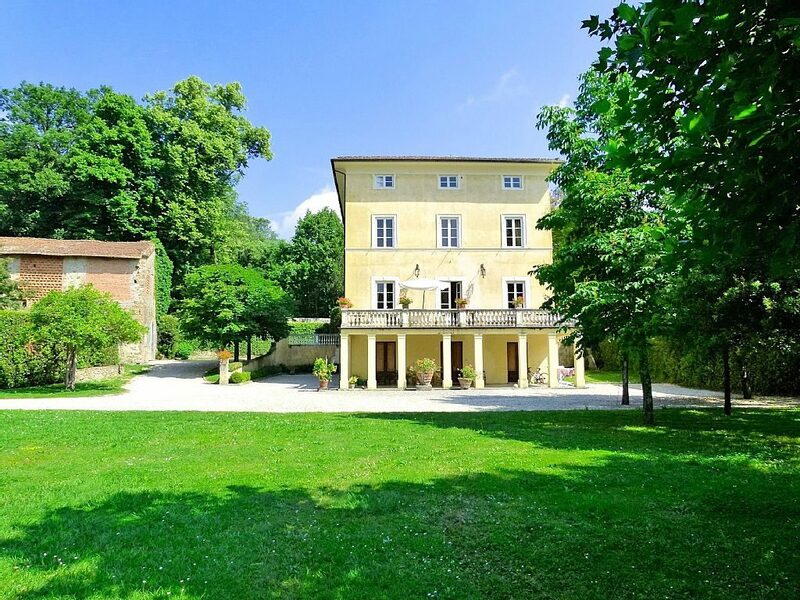 Villa Margherita is a 19th century house located in the hills around Lucca in a quiet and charming location. 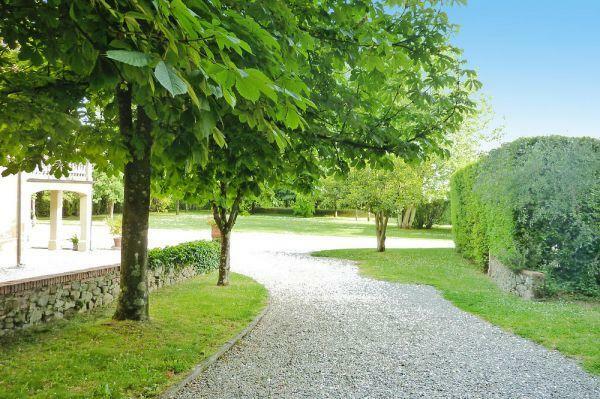 The house has a large garden surrounded by tall hedges and trees which ensure privacy and a private swimming pool (12m x 8m depth 1.20m) equipped with sun umbrellas and deck chairs. 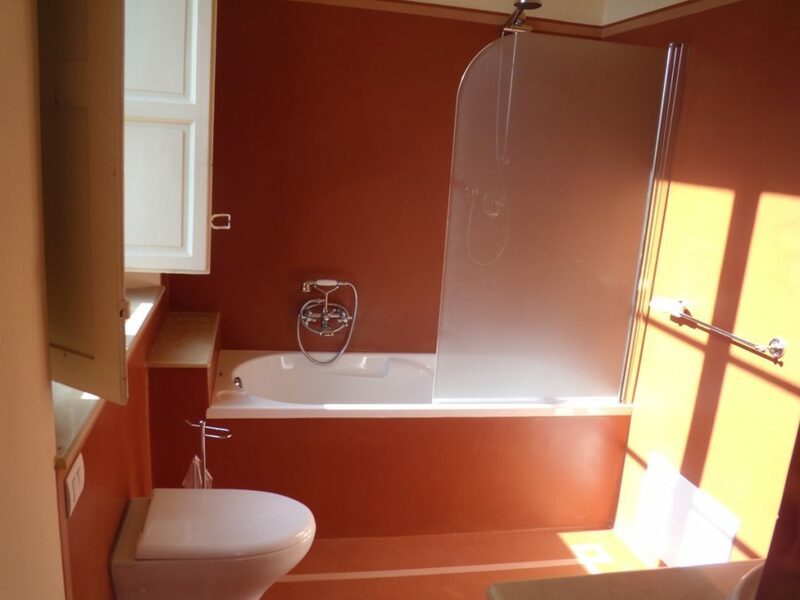 The house has just been reniew (2015) giving it a fresh style and making it even more comfortable. 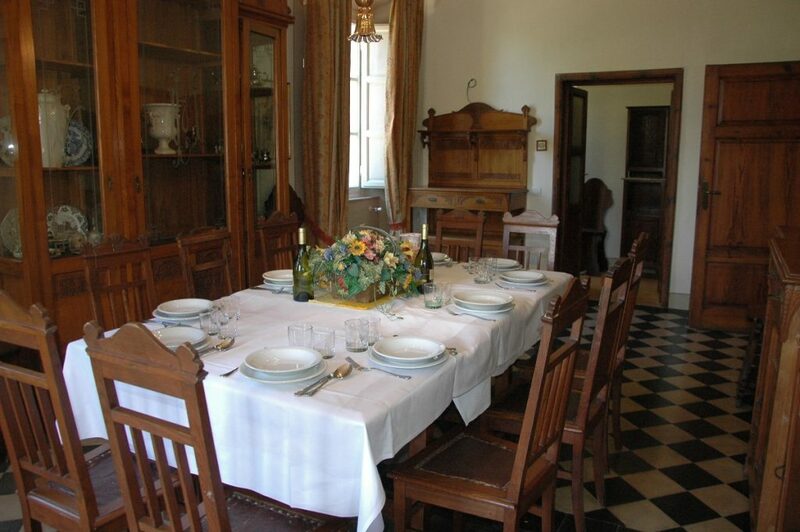 The house is on 2 levels: the lower one has the fully equipped kitchen, a dining room adjoining a large living room with TV and a small seating area and a very large terrace where you can dine and relax. 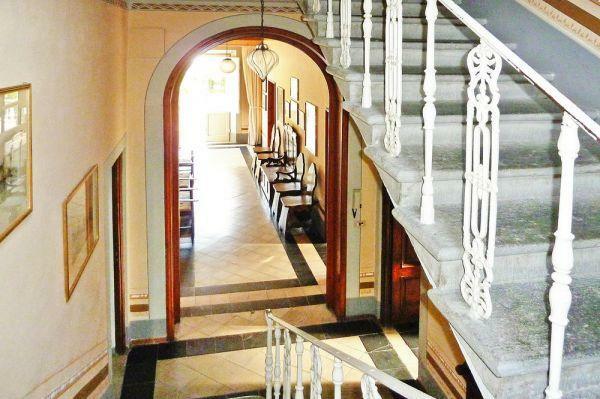 Upstairs there are 5 double bedrooms and 5 bathrooms. 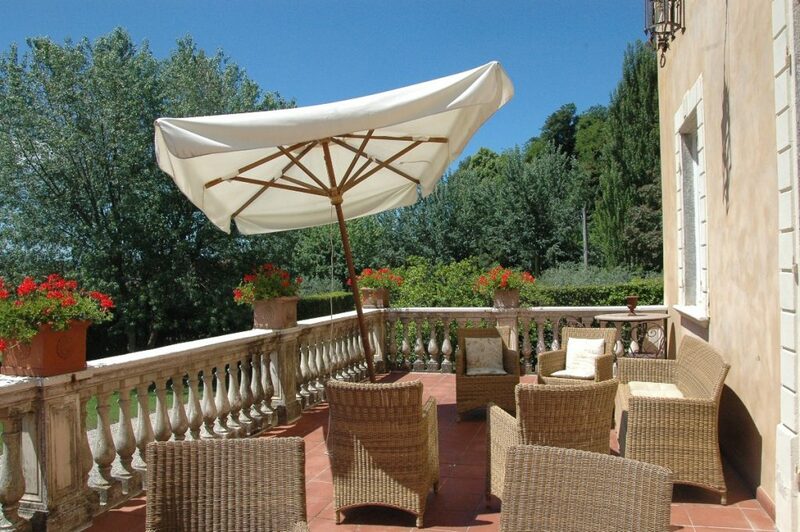 On the entrance there is an outdoor dining area where you can enjoy the shade during the warm summer days. 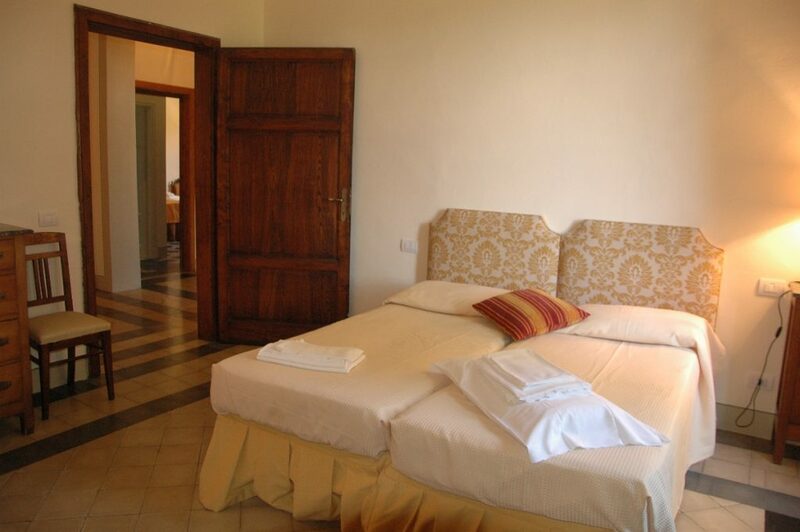 On the ground floor of the Villa live the guardian’s family who can assist guests with any needs and also, on request, cook and clean. 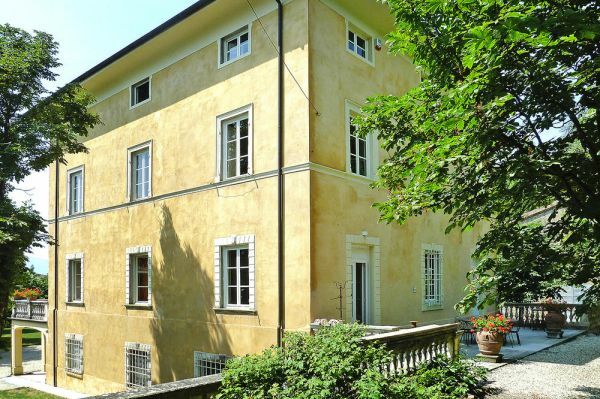 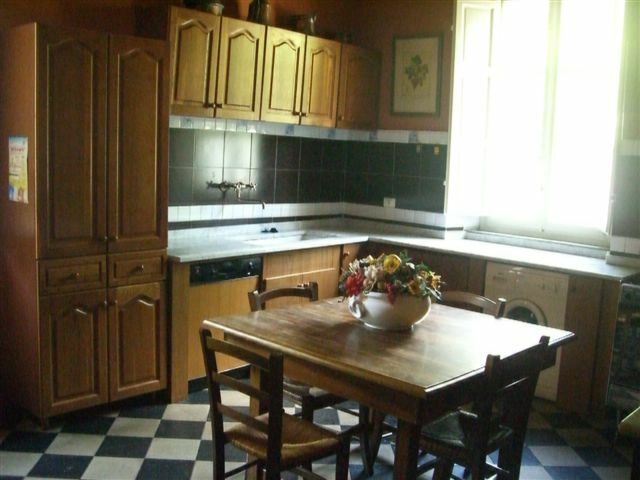 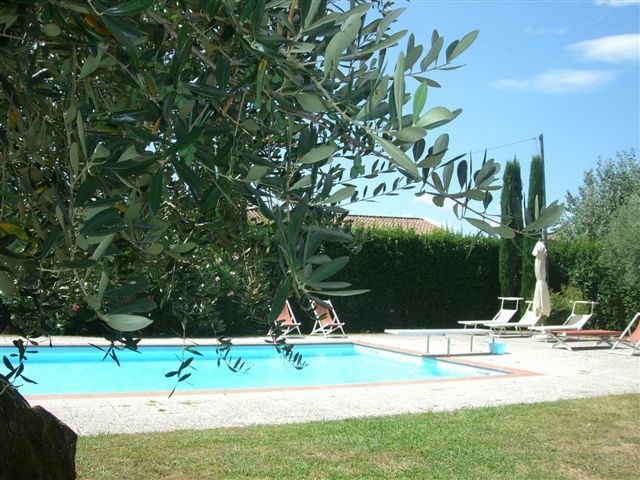 The house is located in the hilly area north east of the historic city of Lucca, close to all the famous ancient villas, only 1 km from the village with shops, bars and small restaurants. 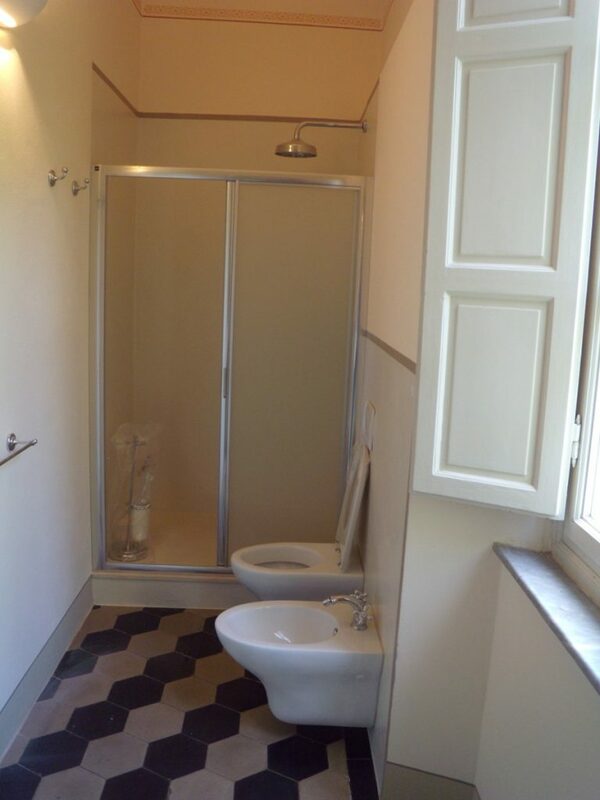 Pisa airport is approximately 30 minutes as well as the beaches of Versilia ( Viareggio – Forte dei Marmi), in about an hour are Florence , Volterra and the Gulf of Poets with Portovenere and the Cinque Terre.